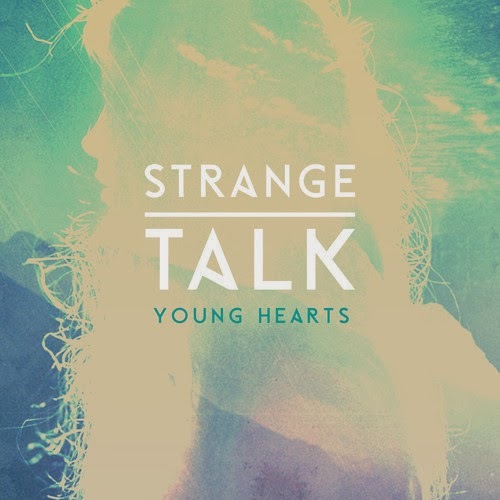 We are massive fans of our friends Strange Talk and loved their uplifting, synth-driven, electro-inspired album that was release in Australia late last year. Getting ready to take on the US charts, they have released this new single that has bursting synthesizers, 80 influence, great melody warm vocals and contains a charging sing-along chorus. The band are gaining a lot of comparison to early Daft Punk and Cut Copy with their 80’s influences synth-driven music and we hope they do us Aussie’s proud in the US charts as we are backing them all the way. Check out the track below, let us know your thoughts and check out our exclusive acoustic performance of Falling In Love..!